ShowStyleKids is happy to present to you some of the trending brands in the current market. Macarons is a sustainable luxury baby and kids wear label with great design made in Germany. The core values of macarons children’s wear and accessories are pure natural and fair trade luxurious materials in combination with a unique design that embraces traditional workmanship and modern sophistication. Macarons will present their new collection on Pitti Bimbo (Stand X31 in NEW VIEW) and on Playtime Paris (Stand L20). 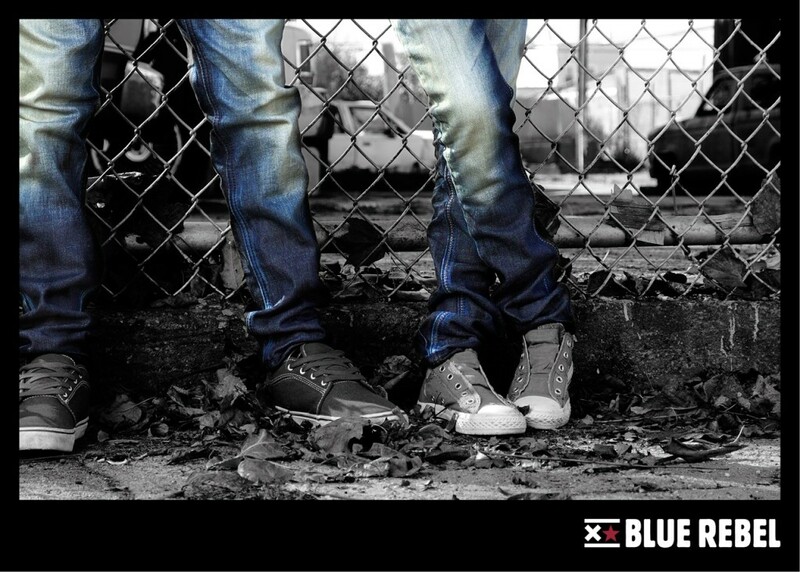 Blue Rebel stands for stubborn, uncompromising, non-conventional. Just as different as the young generation it targets. 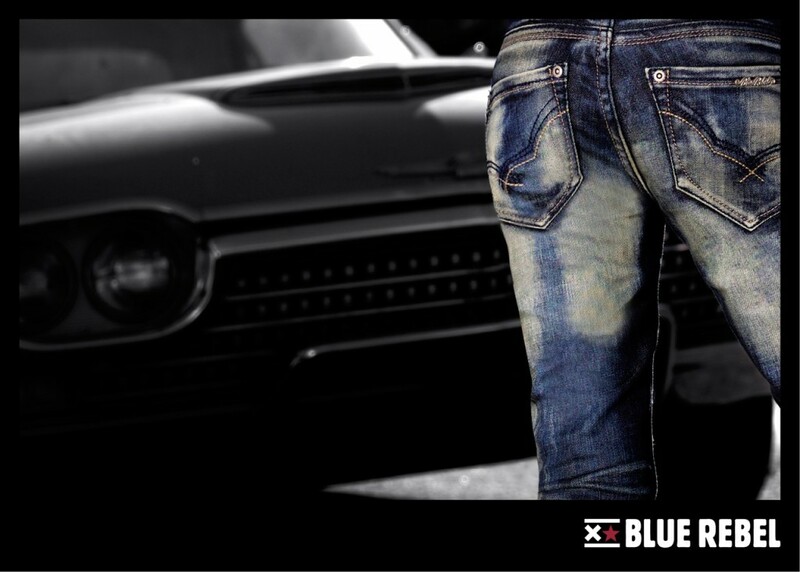 Made with true craftsmanship and a keen eye for detail, inspired by the heritage of the classic denims, but with a contemporary attitude. For kids & youngsters who want to go their own way. Looking for trouble? – Blue Rebel. 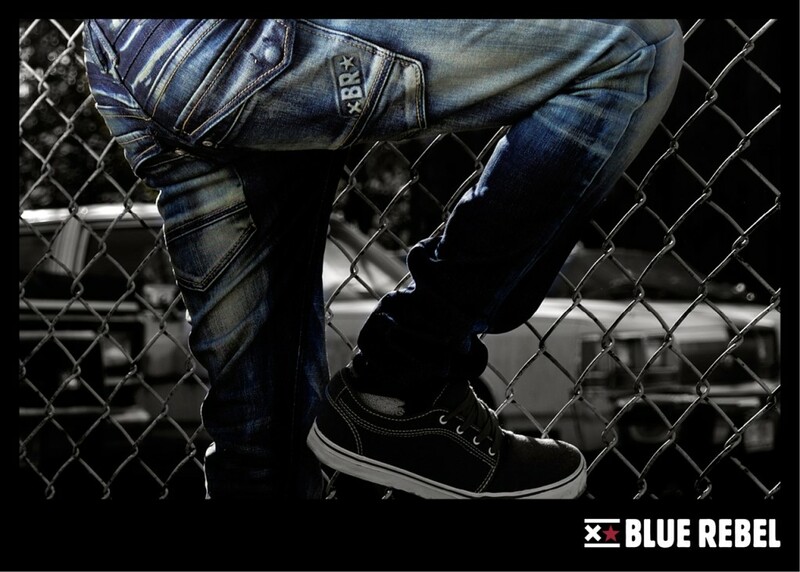 Blue Rebel is present on Children’s Fashion Cologne, Supreme Kids and Kindermoden Nord in Hamburg. Babyface designs clothes for babies in the sizes 44 to 104. 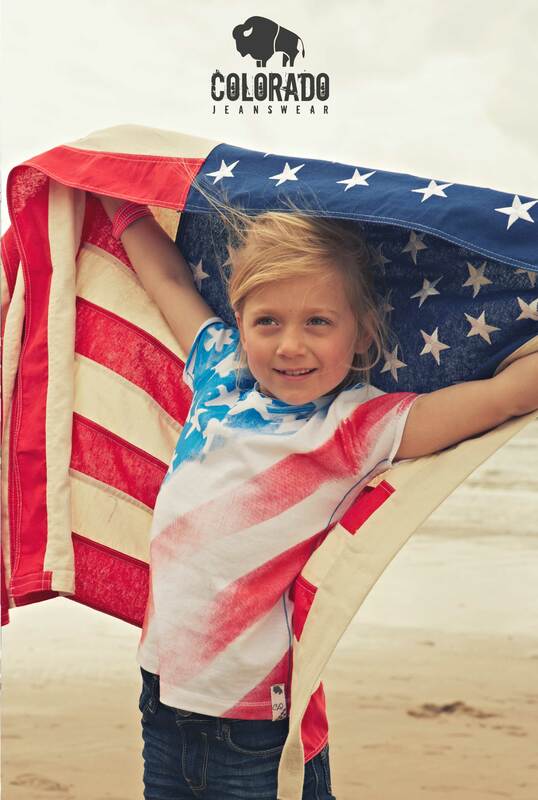 Eye-catching clothing for boys and girls that offers a great price/ quality ratio and distinctive design. 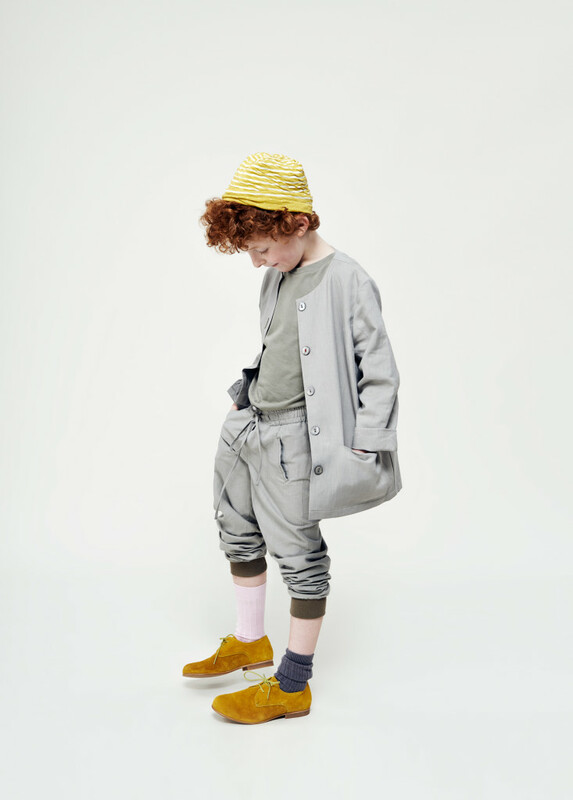 Babyface is present on Children’s Fashion Cologne, Supreme Kids and Kindermoden Nord in Hamburg. 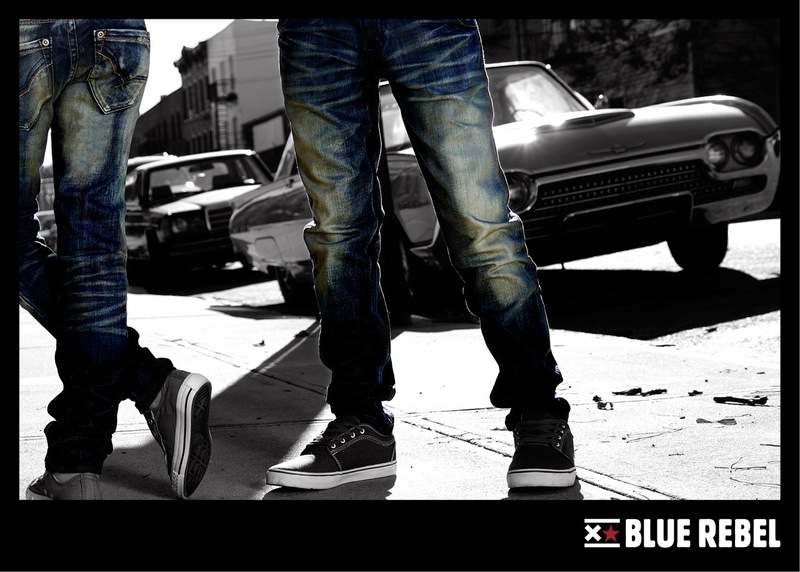 This brand is an authentic jeans label with American roots, established in 1976. Its logo is the buffalo. 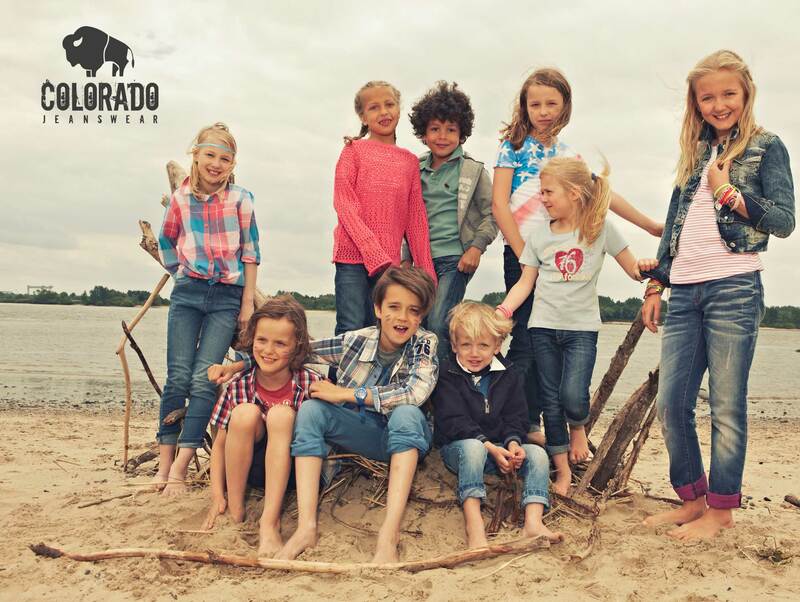 The brand stands for nature, strength and durability – just like the denims of Colorado Jeanswear. Fully in line with the aspirations of Colorado Jeanswear, the brand merges tradition and modernity to create products that are contemporary without succumbing to fads. The passion for jeans of Colorado Jeanswear is demonstrated in their consistently innovative styles. Special attention is paid to adding details that give a look its finishing touches and make it unique. 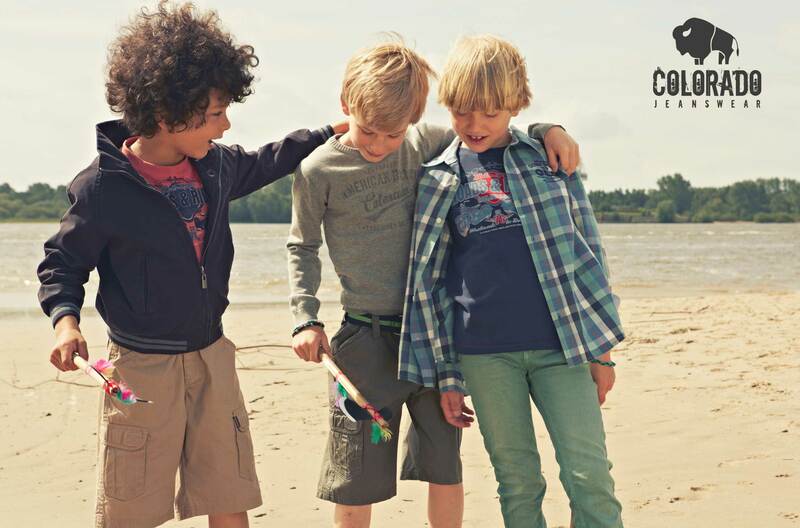 Pay them a vistit at Children’s Fashion Cologne in Hall 7.1, aisle A, Stand 027. 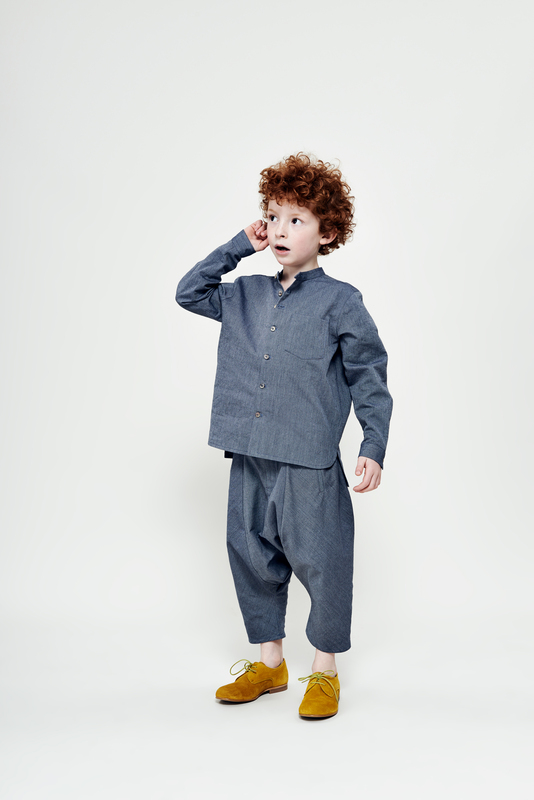 LCKR stands apart as a brand for self-willed boys and girls aged three to twelve, who know their own mind. LCKR is the ultimate brand for the children of today. So you better take them serious! LCKR is present at Children’s Fashion Cologne, Supreme Kids Munich and Kindermoden Nord Hamburg. Rags Industry, the rebellious teens fashion brand designed in Brooklyn/NY has four main ingredients: INDIVIDUAL – FREE EXPRESSION – ATTITUDE – STYLE. That is what we stand for and that is who we are. Just like teens out there rocking our clothes.